When they came to look at our heating, they explained in layman's terms how the forced air heat would be installed. Their knowledge sold me compared to other companies. They were efficient, came on time, and kept things clean. They always informed us of what they were doing and kept us up to date. Great value for the service, they are very helpful and very consumer friendly. They were prompt, they did the job in the timeframe as promised at the price as promised. They did a really good job and they did high quality work. The quality of the actual work was top-notch. 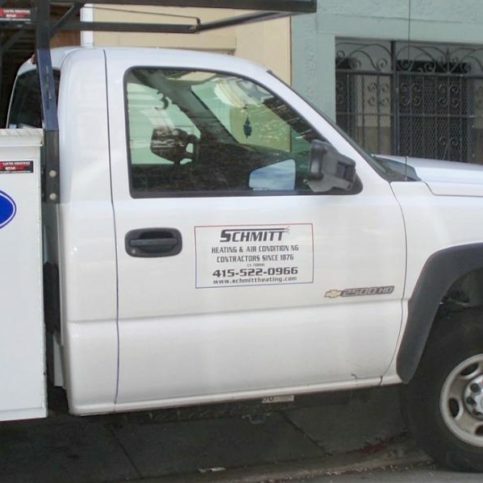 Schmitt Heating Company, Inc. has been installing and maintaining heating, ventilating and air conditioning (HVAC) systems in the Bay Area for more than 100 years. 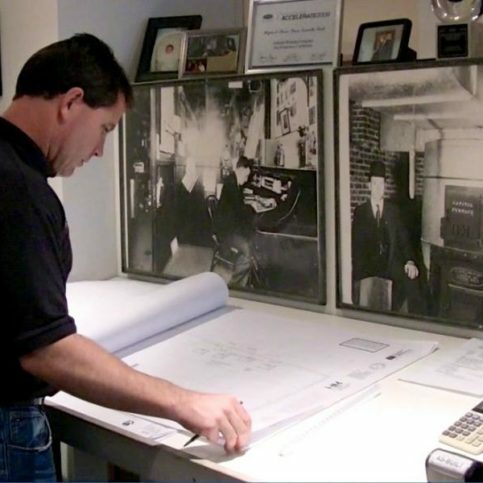 The family-owned and operated company serves both residential and commercial clients, handling everything from high-efficiency furnaces and air conditioners to electronic air cleaners and custom sheet metal. 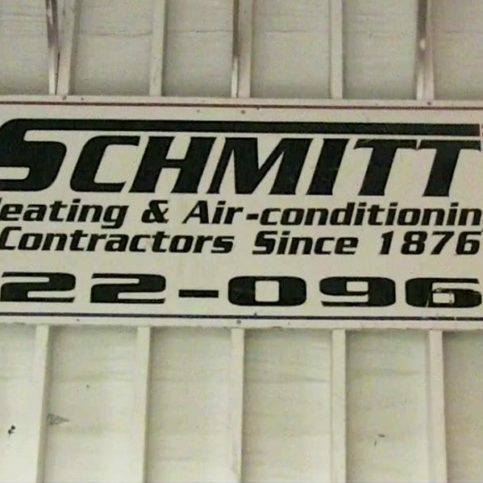 Schmitt Heating Company prides itself on staying current on the HVAC industry’s latest technological and procedural advancements. The company installs high-efficiency furnaces and air conditioners designed to provide energy savings and ultimate indoor comfort. 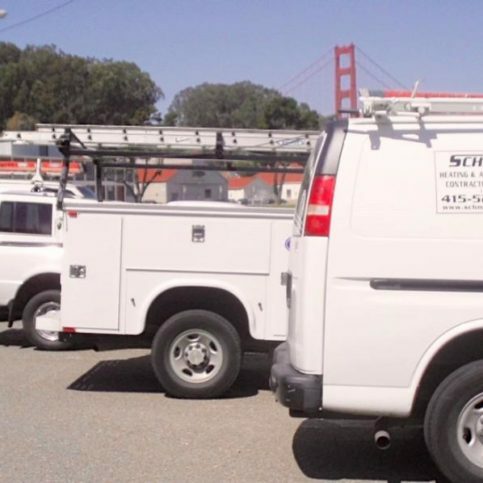 DIAMOND CERTIFIED RESEARCHED CAPABILITIES ON Schmitt Heating Company, Inc.
Company Name: Schmitt Heating Company, Inc.
DIAMOND CERTIFIED RESEARCHED ARTICLES ON Schmitt Heating Company, Inc.
Schmitt Heating Company installs and maintains all types of HVAC systems for residential and commercial clients throughout the Bay Area. 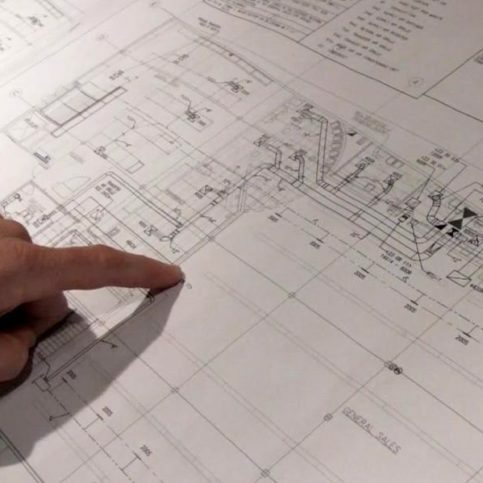 The company has the in-house capabilities to work on everything from high-efficiency furnaces and air conditioners to electronic air cleaners and sheet metal, and it also offers ongoing maintenance programs to homeowners who want to optimize their monthly energy savings. Take simple steps to maximize your indoor air quality. With the current prevalence of allergies, consumers are becoming more interested in ways to minimize the presence of particles and pollutants in their homes, from paint- and carpet-based VOCs (volatile organic compounds) to airborne elements like dust mites, pollen and mold. Fortunately, ongoing industry innovation has produced several options that can greatly improve the quality of indoor air. 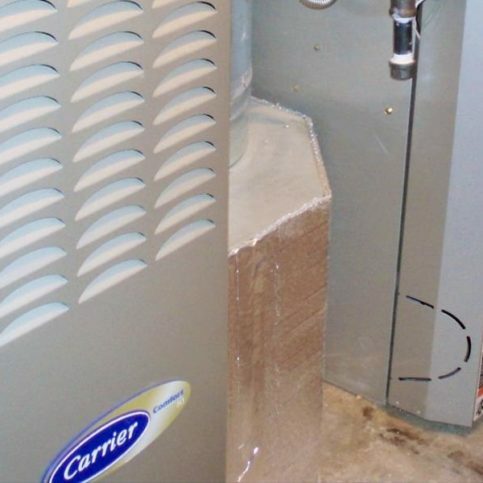 The first step to improving your indoor air quality is making sure you have clean, high-filtration furnace filters. There are several types of filters to choose from, including electrostatic, which create an electrical charge that attracts dust particles; pleated, which have ample surface area that provides increased filtration; and activated carbon, which are optimized to absorb chemicals, fumes and odors. Another important consideration when choosing a furnace filter is its MERV rating, which is based on a scale of 1 to 16. Basically, the higher a filter’s MERV rating, the stronger its filtration power. 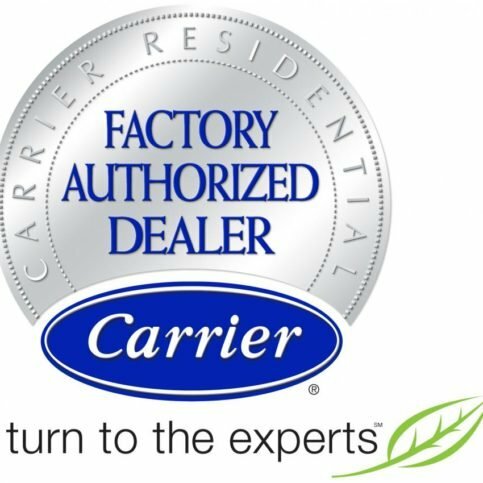 You can further improve your indoor air quality by purchasing a whole-house air cleaner, which is installed directly onto your HVAC system, or a portable air cleaner, which is designed for single-room use. Since portable cleaners are both effective and affordable, many homeowners opt to put one in each room rather than invest in a whole-house system. In either case, using an air purification device in conjunction with a high-quality furnace filter can maximize the quality of the air in your home. Q: How soon can you start my job? A: We always try to start on the same day of your call, but it also depends on the time of year. During the peak seasons (winter and summer), we may be booked for up to a week, so we suggest scheduling an appointment in advance whenever possible. Q: Do you offer 24-hour service? A: Unfortunately we do not. If you have an issue during off-hours, you can send us an email and we’ll call you the following business day. Q: Do you offer maintenance programs? A: Yes, we provide maintenance agreements for people who are interested in optimizing their monthly energy savings. Maintaining HVAC equipment in accordance with manufacturer recommendations tends to result in greater energy savings and overall longevity. Q: Do you offer free estimates? A: It depends on the nature of the job. We offer free estimates for larger jobs such as furnace replacements, but not for typical service calls. Q: How do you charge for service calls? A: We charge a minimum service fee, which covers our travel expenses and the first hour of the service. Any additional hours are billed at our standard hourly rate. SELECTED PHOTOS FROM Schmitt Heating Company, Inc.
Diamond Certified RATINGS ON Schmitt Heating Company, Inc.
Schmitt Heating Company, Inc. : Average 9.1 out of 10 based on 256 unique customer surveys of customer satisfaction. 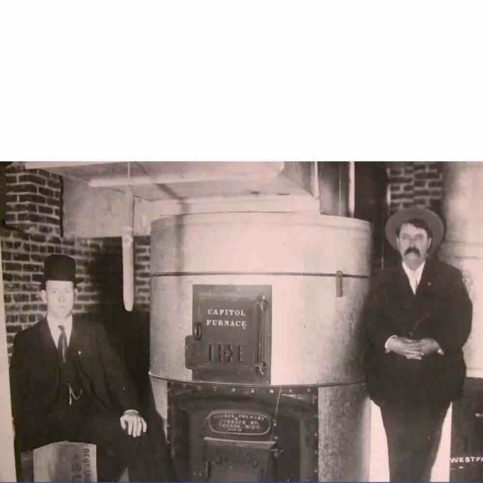 They know furnaces and I needed a whole new furnace. They did a great job and they were very clean too. 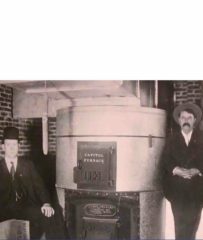 I think the guy was very knowledgeable about furnaces. I didn't need the most expensive furnace for my house and he tried to save me money. They did a good job. I would just say they are really high quality. Maybe a little bit more expensive than other bids, but definitely very good quality. The work was really clean. The installation was very well done and very high quality. At one point, the system kept coming on or would turn on and off. When I called them, they responded very quickly and had someone over to fix it straight away. They were high quality, efficient, and effective. They fixed the problem and they weren't too expensive. They were fantastic. They were timely, cost effective, extremely helpful, and we would use them again. They were timely and perfect. They were excellent and I highly recommend them. They have an excellent work ethic. I thought they were great. I would say they did a good job. They gave me what I needed and gave me a good price. Everything went smoothly. I'd say that they are very responsive, personable, professional, and reliable. I know if I were to give them a call, they would accommodate my needs in a very timely manner. They are very prompt, professional, and they do the job they promise they'll do. I would recommend them. They are a very good, cost effective company to do business with. They are knowledgeable and competent. Greg is very efficient, reliable, and hardworking. I would highly recommend Schmitt Heating Company. I liked working with Greg, one of the owners. He is very friendly, reliable, and professional. They do a top-notch quality job. They have a reliable team working for them. They are very punctual and very professional. The best thing is that their product actually lasts. They were here about a year ago, and my furnace still runs stronger than ever. They did a thorough, complete job. They cleaned up after themselves throughout the whole job. I've recommended them to everyone I know. They are very professional, they do what they say, they stick to their price, and they are on time. How knowledgeable they are of their business, they came in with a crane and lifted things onto the roof. They got all the appropriate permits and blocked off the street. Everything was done very professionally. They are very responsive. We felt like they had a very personalized service, and they got the job done quickly. They are reliable and trustworthy. They are reliable and polite. They did what they agreed to do, they were on time, and they were honest people. 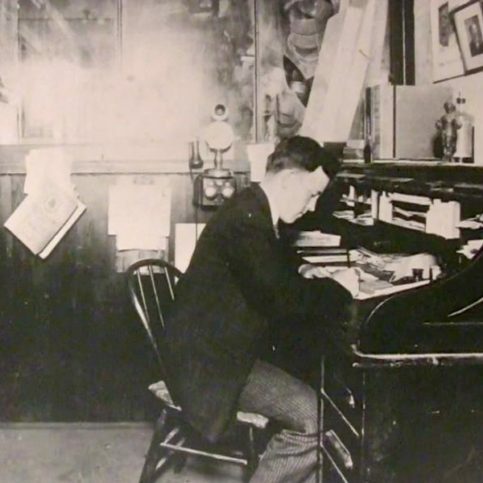 They showed up on time, they stayed on track while doing the job, and they were savvy people. I haven't had any problems with them. The whole thing, they were hard to get a hold of, which showed me that a lot of people were using them. They've been around for a long time, and we chose to go with them by their reputation. They were on time, reliable, very fast, and I felt that they were honest. They did what they said they would do, they were knowledgeable about what they were talking about, and I felt like they were honest. They were great.